Kane’s Handcrafted Donuts are made hours before you eat them with locally milled flour, local farm-fresh eggs, organic honey from a local beekeeper, fresh fruit, real bacon, high-quality chocolate, fresh spices, and more. Kane’s opened in 1955 from a small cottage in Saugus Massachusetts and now has a second location in Boston’s Financial district. Kane’s Donuts are all hand crafted with more new varieties being developed and will be in stores soon. 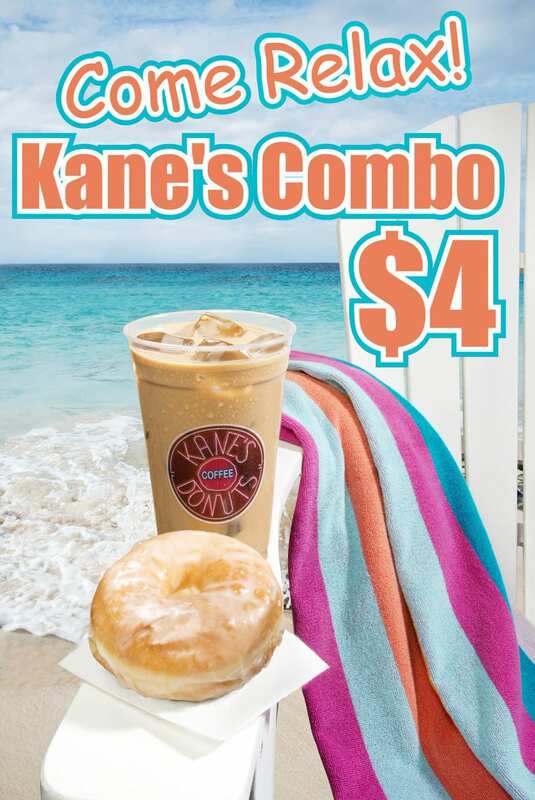 This entry was posted in Advertising, Food and tagged Donuts, Food photography, Kane's, still life.